3,26 millions de spectateurs, 15, 7% de part de marché avec un pic d’audience à 4 millions de spectateurs. 24,2% des spectateurs avait moins de 35 ans. 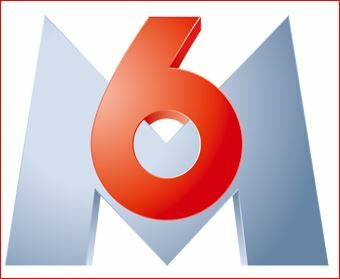 …that’s the objective of Coûte que coûte, M6’s new financial coaching format, which was broadcast for the first time on Monday evening in prime time. 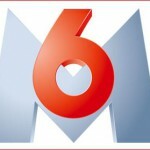 With saving money being a hot topic for viewers, audiences were definitely tuned up to M6. The two first episodes attained 3.2 million viewers on average and an audience share of 13.3 per cent. The number of viewers increased over the course of the evening : from a total audience share of 11.2 per cent for the first episode, it jumped to a total share of 15.7 per cent for the second episode. The objective of the show is to teach viewers how to make the most of their revenue using two diametrically opposed examples. One of the families has a very comfortable income, which still doesn’t keep them from being caught short by the 15th of the month. The other family, living more modestly, never manages to put money aside for the future : it’s been nine years since they went on holiday. That’s where specialists Marie-Paule Dousset and Gilles Geffroy come into the picture. They study the financial situation of these two families and offer them solutions, adapted to their revenues, to make their daily lives better. But there’s no painless way of doing it. Coûte que coûte : la télévision se met à l’heure de la crise et joue les conseillers financiers.